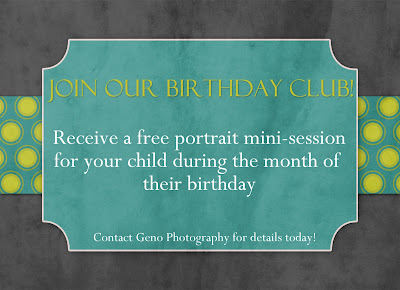 Geno Photography: Launching Our New Birthday Club! 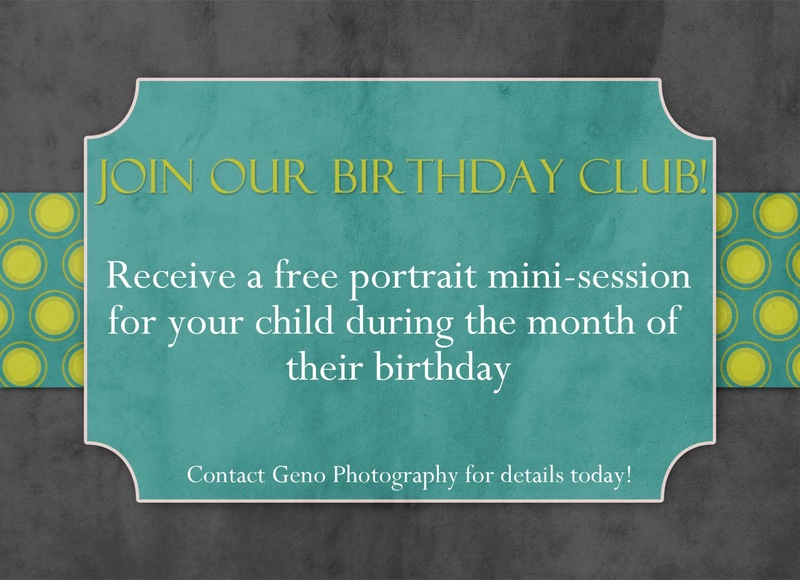 I'm excited to announce our new birthday club. For more details, check out our website here!